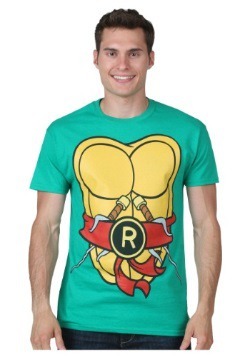 The internet has proven that it's pretty hard to not get excited about turtles. 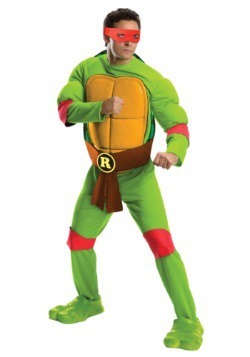 Sure, most of them don't wield nun-chuks like the comics and movies might have everyone believe, but they DO have awesome shells and a relaxed vibe going for them. 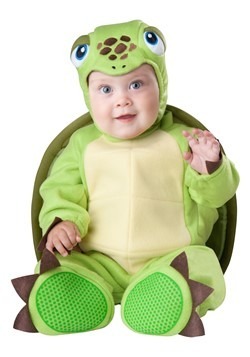 They're the kind of animal that likes to chill and have a good time, making them the perfect animal to dress up as the next time you have a costume party. 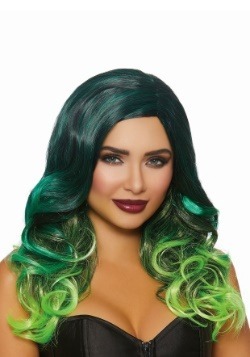 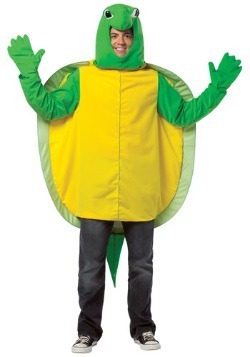 With these turtle costumes, it's never been easier! 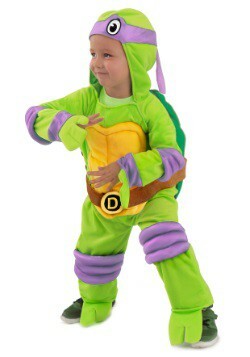 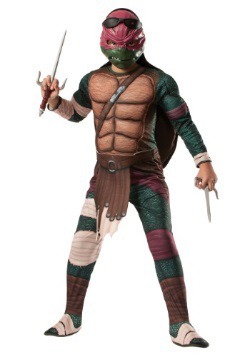 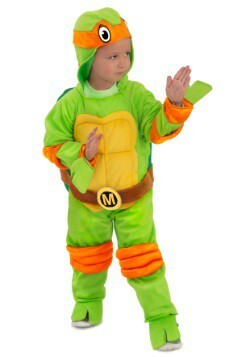 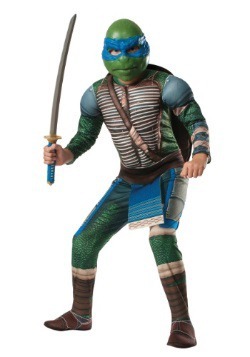 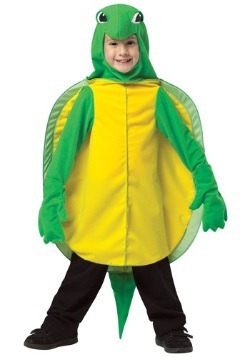 Our turtle costumes come in sizes, so everyone turtle it up this year! 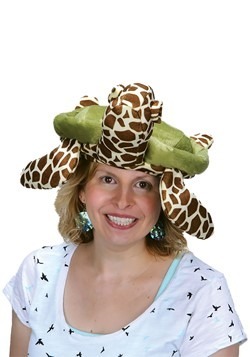 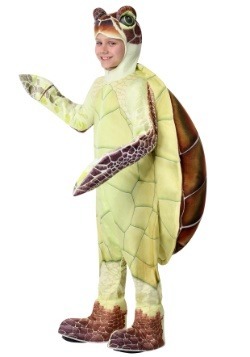 With sizes for kids and adults, anyone who likes turtles will have the chance to dress up like their favorite animal. 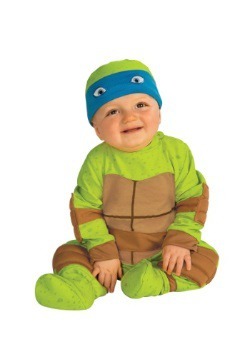 We ever carry adorable baby turtle costumes for anyone little ones who've just discovered their new favorite animal.